This eye treatment adds hydration and nutrition to the delicate eye area so fine lines and dark circles magically disappear. Natural bedrock water from the Australian Blue Mountains boosts skins moisture level and prevents dehydration. One tube contains 30 ml and retails for 22$ here or for 19,80 € here. 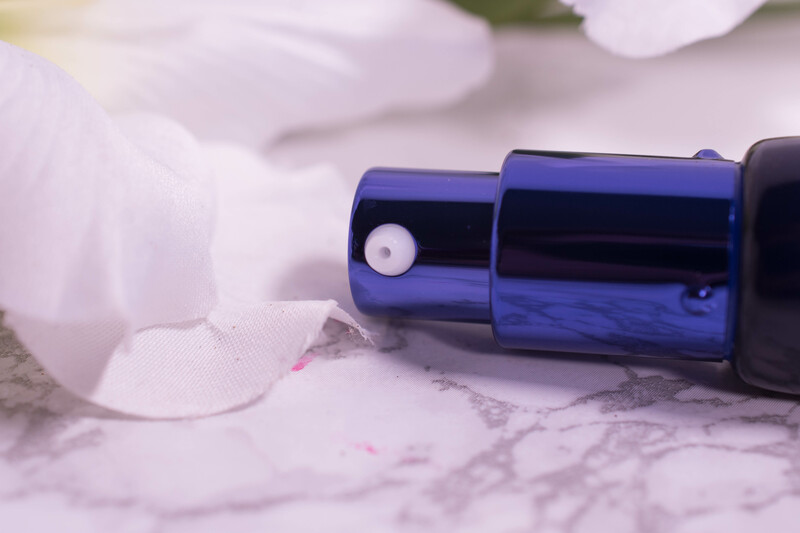 The blue tube has a pump that dispenses just the right amount of product. Packaging perfection! When I read “Super Aqua Waterful” I was prepared for a runny liquid, but the product has actually more of a jelly consistency that is easy to work with. There is no noticeable scent. I dot it around my eyes and pat it in. As it is called treatment, not cream (though I figure that is mainly marketing), I tried it both am and pm, on its own and underneath other eye products. 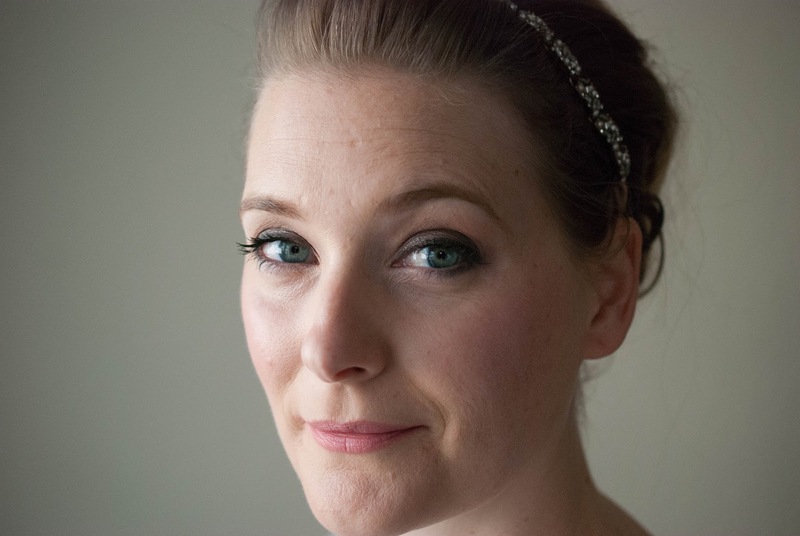 It sinks in quickly, but provides a decent amount of hydration, works well under makeup but is also easy to pair with, for example, a retinol eye cream to combat dehydration. As for effects: It did dimish my fine lines that are caused by dehydration. My dark circles, however, remained unaffected. But they are caused by genetics, lifestyle and circulation, I don´t think there is an eye cream that can really make them go away for good. Pentylene Glycol: widely used as a humectant, but has been reported recently as potential trigger for contact dermatitis. Evidence is still low, as there are only case reports published. In total: A bundle of humectants and emollients, designed to really hydrate and lock the moisture in. Added in for good measure are some extra nutrients and amino acids to work on the anti-ageing front. But while many exotic plants are featured here, mainly those that live under very dry circumstances and have the means to attract even the tiniest it of moisture, there is no proof that they work better than other humectants from a less fancy source. 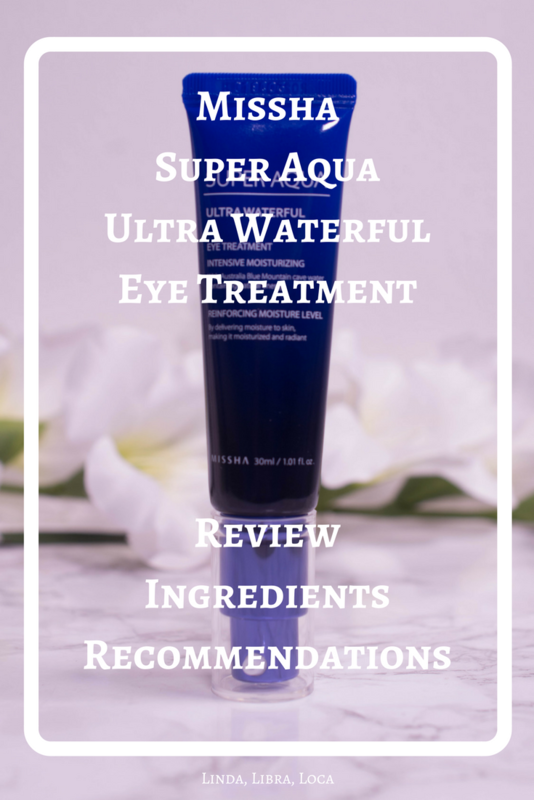 The biggest difference between this one and other hydrating eye creams is the fact that it does not contain hyaluronic acid. No cream whatsoever can make dark circles and wrinkles magically disappear. Not even a surgeon can do that. But is it a really hydrating cream that tackels fine lines and adds nutrition to the delicate eye area. 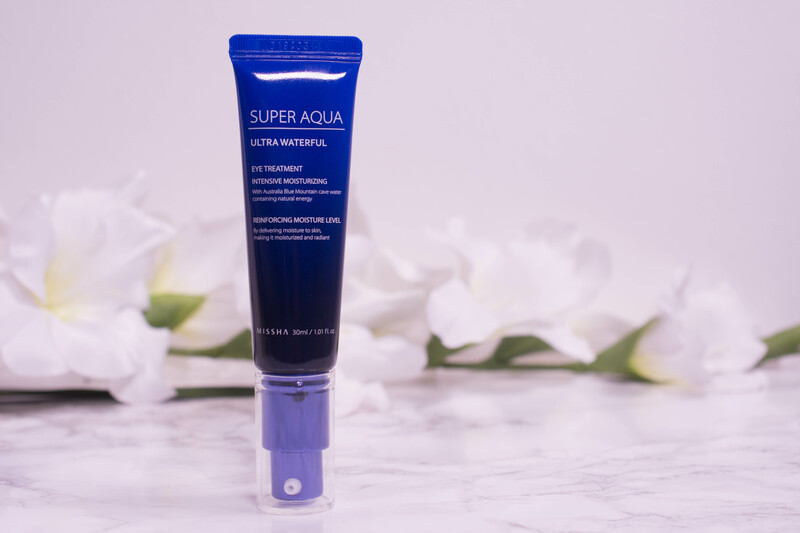 It is not enough to be my one and only eye cream, I need more heavy duty for that ( the Instytutum eye cream reviewed here being my current holy grail), but for a quick hydrating boost in the mornings that one works a charm. And the packaging is among the best that I have come across in a long time! As only eye cream probaby for people in their 20s and early 30s, as a morning eye cream for people in their 30s and 40s, and for more mature ladys and gents as a treatment underneath other creams for that extra kick of hydration. On it´s own it will probably work best for normal to oily, but dehydrated skins, if you have dry undereyes only this will not suffice.